Well, it’s that time – back-to-school – and the foodie blogosphere is abuzz with back-to-school ideas. No doubt you already know that it’s a non-stop back-to-school fiesta on this site. Almost every recipe I’ve ever posted is developed especially for the school lunchbox. But as a nod to the season, I’ll hold over my latest recipe until next week and instead give you this top 10 round-up. Next week, the Australian school year commences after the long summer break. It’s especially meaningful this year as my youngest child starts school for the first time. I’m not sad about it – actually I’m quite excited, especially for him as I know he’ll love it and have a great time with new-found friends, not to mention a reprieve from his sometimes domineering big sisters! It’s also a great opportunity for me to pursue some other work opportunities. But enough of that for now. If you’re running short of ideas, I hope these gluten-free recipes will help you out. Many of them are made using leftovers from the evening meal, so in effect you get 2 recipes – the meal and the next day’s lunch. Some can also be frozen, so they’re really worth your while. 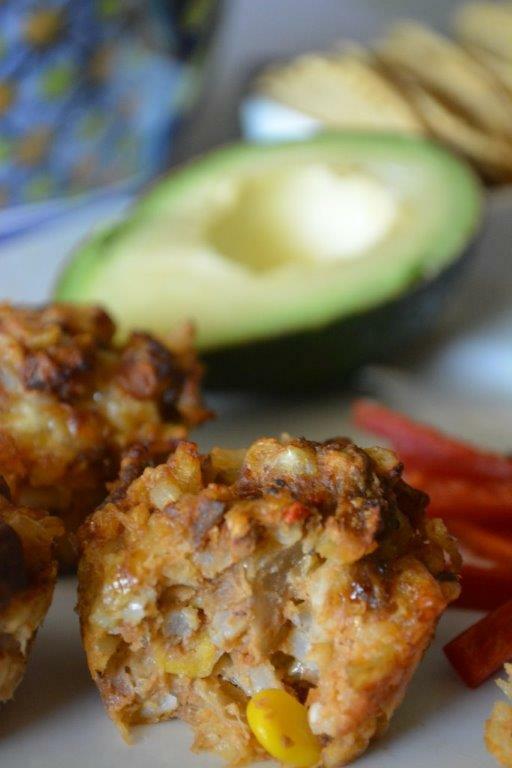 And if you’re running short of gluten-free recess ideas, have a look at one of my older posts, GFL’s Top 10 Lunchbox Snack Recipes. This was hands-down your favourite recipe in the past year. Cold rolls are great when you’ve got a little time in the evening to put them together. Just whip up a simple Chicken Noodle dish for dinner and then use the leftovers for the cold rolls. You’ll see in the comments section of this post a brilliant suggestion for making them in bulk – a little device that can be purchased from Asian grocers. 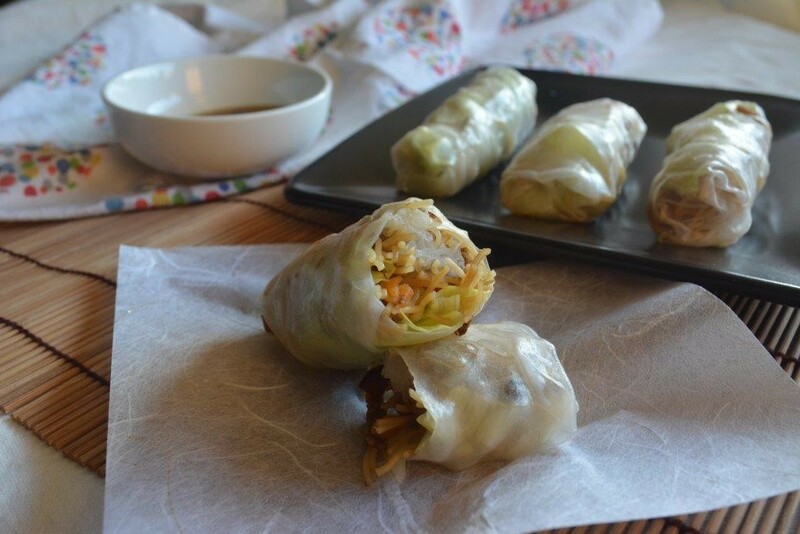 If you’re into cold rolls, you’ll need to know about it! Honestly, who doesn’t love a zucchini slice? It’s great for a light evening meal, and brilliantly portable for lunch. And it’s got everything in it – fibre, protein, calcium, carbohydrates – everything your kids need for refuelling their bodies and brains. And the best bit is that you can cook a big slab, slice, serve and then freeze the leftovers, ready for future meals or lunchboxes. Of all the recipes I’ve created, this its my favourite. It’s great if you want to introduce beautiful basil flavour to your kids. 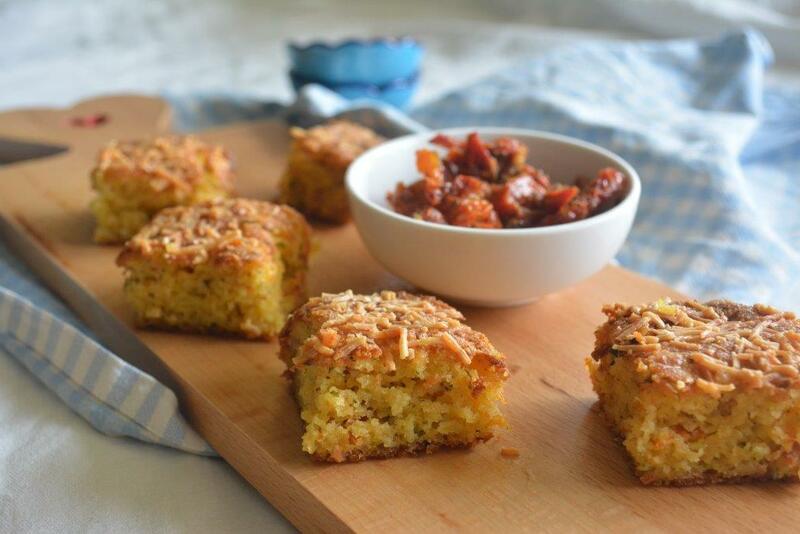 The outside of the cornbread is delightfully crisp while the inside is moist. 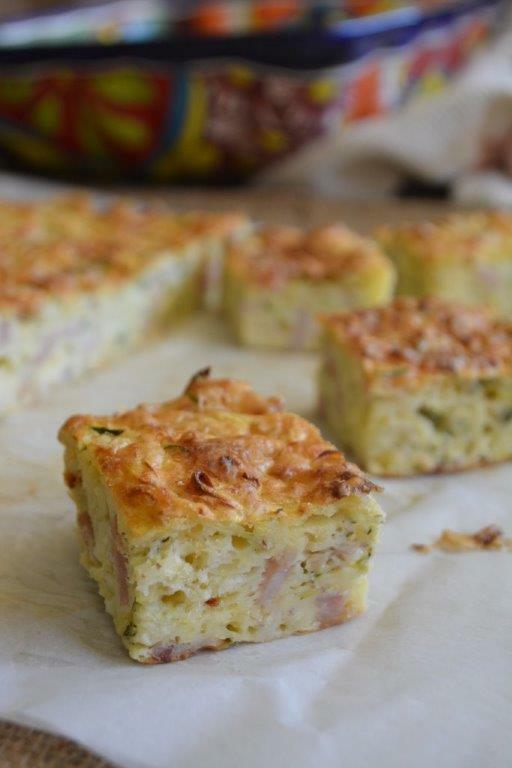 I love this recipe so much that I served it on Christmas Day as part of an antipasto platter for pre-meal nibbles. It made a great alternative to crackers. And I love this recipe almost as much! Here’s the way it goes. You’re having a taco night with your family. You make the Taco Beef and serve it with shredded lettuce, grated cheese, diced tomato, cucumber and avocado, and gluten-free taco shells. Then take the leftover beef and with a few extra ingredients and 10 minutes of prep, you have these gorgeous Mexican Bites. I send them to school with vegetable sticks and my kids have a very satisfying meal. And the extras can be frozen for next time. 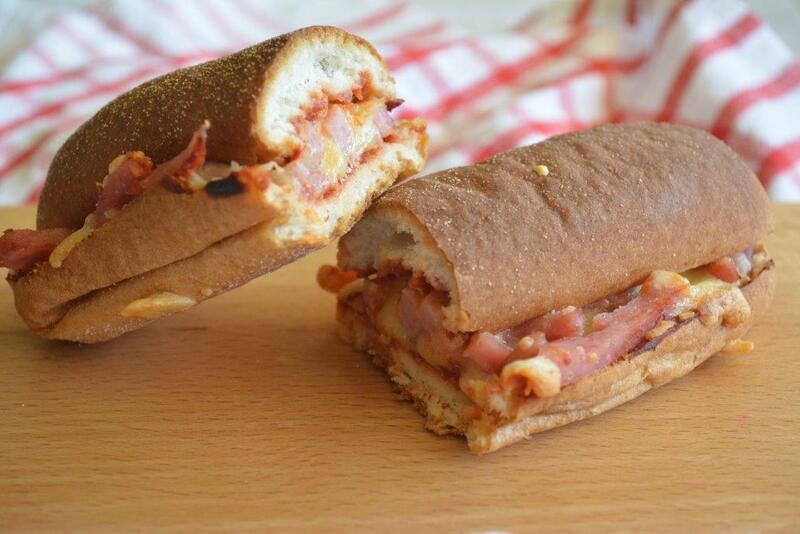 These Pizza Subs are fantastic if you’re looking for a really quick and simple alternative to a sandwich or roll. Even better, you can make as many or as few as you want. They can be cooked the night before – just be sure to cool them on a wire rack so they stay crispy. I just love the novelty of these nests. They hold together really well and are surprisingly filling. 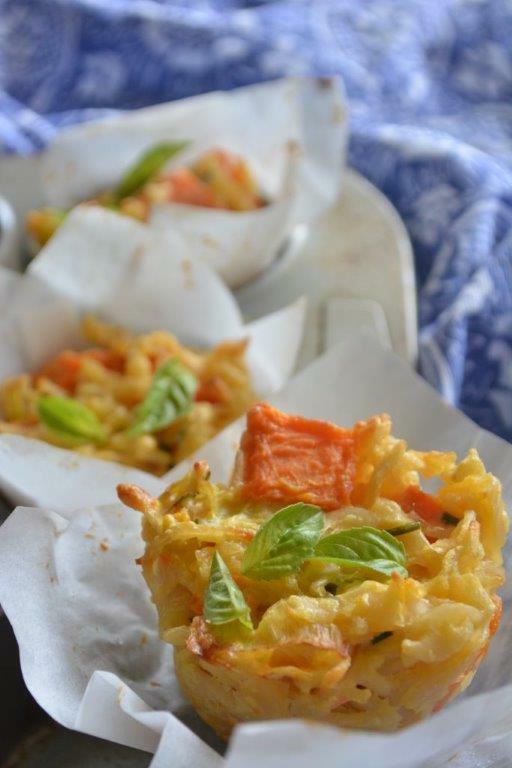 They’re quick and easy to make, especially if you have some leftover grated vegetables on hand. 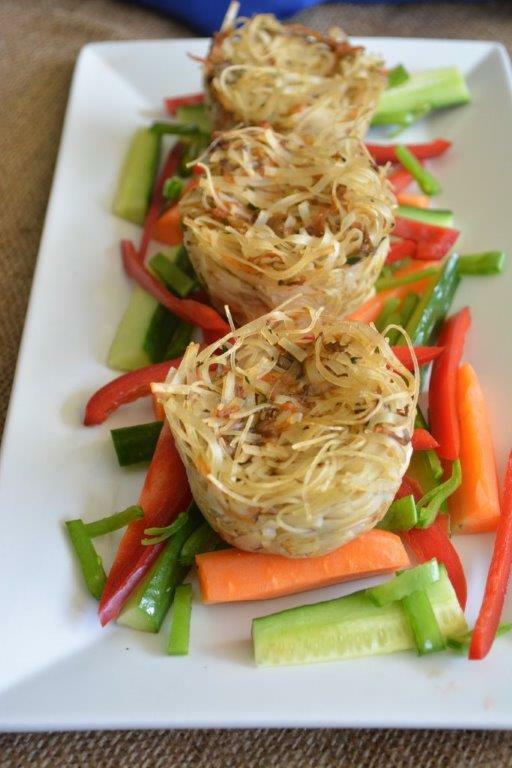 I often keep cooked lean chicken breast in the fridge – it’s great for quick salads and sandwich fillings – and will put some in the lunchbox with the Noodle Nests for a well-rounded meal. Thank God for fried rice. Eating out with a fussy child? Order the fried rice. Of course, there’s a few traps for the gluten-free. The soy sauce needs to be checked, as does the meat, just to make sure it hasn’t been rolled in flour before being cooked. But a good fried rice is worth its weight. 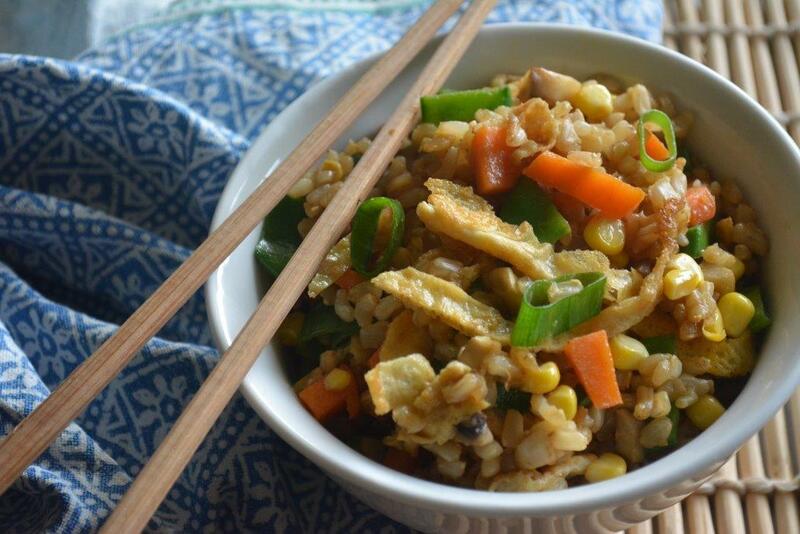 Like chicken, I often keep cooked brown rice on hand in the fridge. I use it make a big batch of fried rice, serve it for dinner and then send the cold leftovers to school the next day. If your child won’t eat cold leftovers, no problem. Invest in a thermos for a hot lunch and have a read of this fantastic post from The Root Cause – it’s all about training your kids to eat cold leftovers. 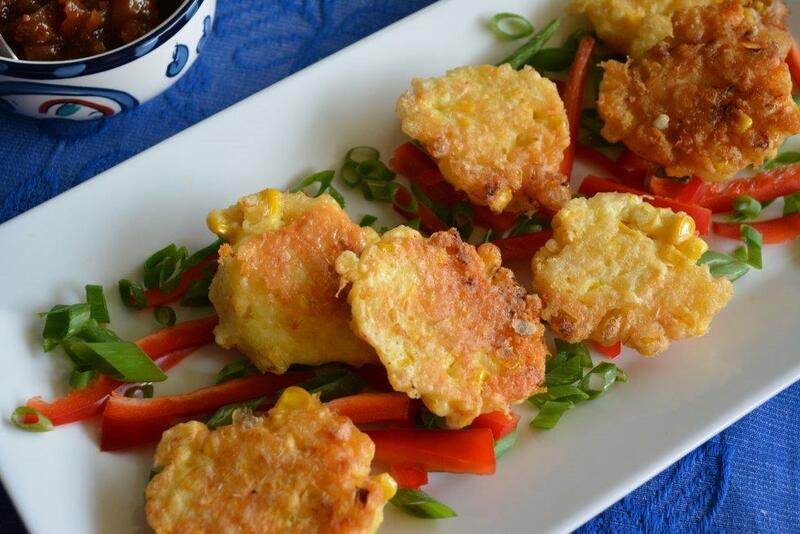 These fritters have a special place in my heart. Back in the days when my girls were toddlers, they were incredibly fussy, especially my Coeliac daughter, who at that time was undiagnosed. I was beside myself trying to get them to eat healthy foods. Fruit and vegetables? Forget it. And then there was the waste. So much waste! So I got into recycling. The veggie mash that they’d refused to eat the night before was mixed with cheese, egg and flour and served up as fritters. And kapow! All eaten, no leftovers. I would have happily served up fritters every night of the week back then. They kept me sane. This recipe is a refined version of those early fritter mash-ups. I serve them as a light meal with a salad and send leftovers to school the next day with vegetable sticks and some sliced cold meat. A theme? You got it. Once more, we’re repurposing the leftovers from the evening meal. So quick and simple, so tasty, so portable. And, actually, I just love this photo! 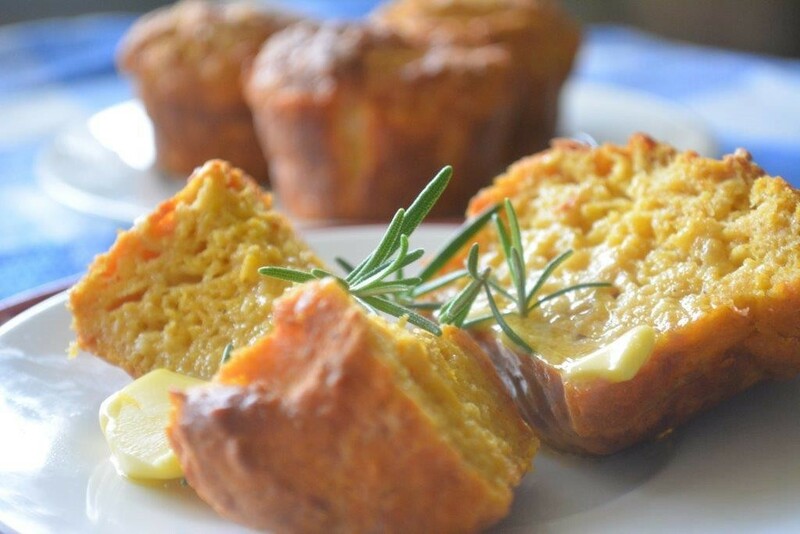 Because no lunchbox list is complete without a muffin recipe. And this one rocks! They’re lovely and cheesy, spongy and strong. They freeze and defrost beautifully and the smoked paprika adds such a lovely flavour. If your little one won’t tolerate the smoked paprika, no problems. Just leave it out and you have a mild, cheesy pumpkin muffin. Beautiful! Wow, this looks great! Well done Kate! Do you know of anyone who does something similar to your book but is low fructose?? My 2 year old has Fructose malabsorption syndrome and finding a variety of meals for him and my other two kids is proving tough! Cheers for any help! Hi Danielle! Thanks for your message. Sounds like you’ve got your hands full. Have a look at the I Quit Sugar site for low fructose ideas. (www.iquitsugar.com.au). They’ve done ecookbooks with kids recipes and all their stuff is either fructose free or low fructose, generally gluten free and all based on whole foods. 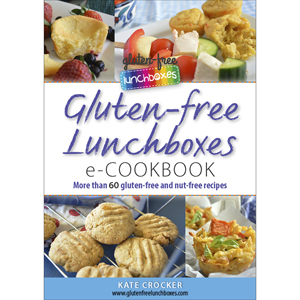 Also search their site for lunchbox ideas – they’ve done quite a few posts.